Knowledge Chronicles - Life and Times - You Said What? How are you as a human with an X and a Y chromosome giving "advice" to anyone who possesses Double X Chromosomes ? What foundation are you basing your advice on? It's been obvious since the beginning of mankind that we think differently, at least for the most part, so how can you tell me what I'm thinking or even feeling for that matter? I mean most men, married or single, considered it "babysitting" when they are left alone with their children. No! You are "parenting" your children! They are as much your children as they are their mother's children. Most men believe that women love receiving flowers to say 'I Love You', 'I was thinking of you', 'I'm sorry'. Well contrary to that belief, I don't like flowers, women with pollen allergies don't like flowers (it makes them sneeze and their eyes water). Furthermore, not all women want to receive chocolates for Valentine's Day or Mother's Day or their birthday, especially if they have peanut allergies (most chocolate boxes have a couple that contain peanuts) or they just might not like milk chocolate or dark chocolate (there's always some of those in the box as well). I prefer white chocolate, but chocolate manufactures don't make boxes of white chocolate readily available which means they would have to pre-ordered and not a last minute thought. 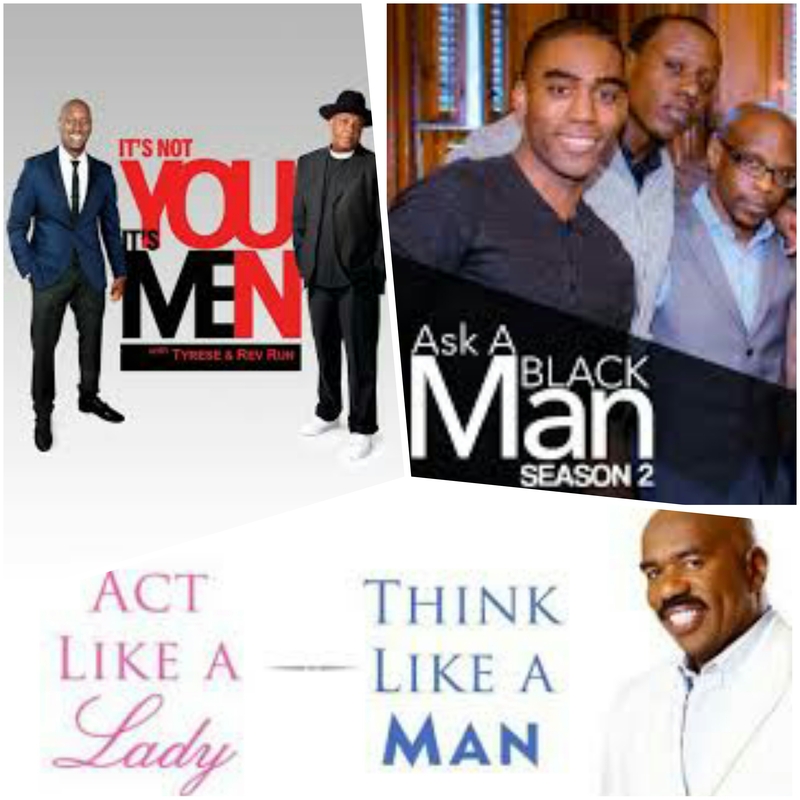 Rev Run and Tyrese aren't the only males giving out advice aimed at women; there was Steve Harvey's book 'Act Like a Lady, Think Like A Man', and there is an internet forum on Madame Noire titled 'Ask A Black Man'! And there are a lot of women upset over the idea of men giving advice to women, especially when the men giving the advice have multiple relationship failures in their past, and no documented experience in analyzing women and relationships! Now, don't get me (or them) wrong, we're not saying that disqualifies them from giving advice, we're just saying speak from your experience. What failed in your life, past relationships, and what you and your mate did or didn't to fix your relationship, and what you learned from that experience. Just as men and women think/feel differently, each individual (male or female) thinks/feels differently so there is no such thing as blanket advice. My contemplation of all of this, is what has prompted this blog . . .
Now while I feel like they are giving us Great Insight into how men think and some great Life Advice, I don't think that they are qualified to tell women how to dress or how to act. Very true! Or at least for the mature! For there are some folks that are grown on the age chart, but immature in the mind and learn nothing from the mistakes they have made and repeat them over and over. Very true! Sometimes regardless of how strong your feelings are for a person, you have to acknowledge that that person is not good for you mentally, spiritually, and/or physically. This implies that the onus for standards lies solely on the shoulders of women! So we, as women, determine the "Standards" for all of humanity, is that what he's saying? How about men be held equally accountable for having standards for themselves, as they expect women to have for themselves? I'm not your mommy! I shouldn't have to tell you how to behave like a gentleman, or how to respect me as a lady! So what I decided to put on for the day determines my intellect? My moral compass? My dreams and aspirations? Is that what you're saying? Or are you saying that a man has a right to treat me a certain way because of the skirt, dress, blouse, shirt, pants that I am wearing? Does this work both ways? Can I determine a man's intellect, moral compass, success, failures dreams, aspirations, sexual promiscuity based on the way that he is dressed? I mean are women to assume that because a man is stepping out of a Mercedes Benz wearing crisp jeans that sag a little, a baggy T-Shirt, and some fresh Tims or Jordans that he's a drug dealer? That he probably doesn't have a high school diploma? That he's most likely packing an STD in his jeans? That the phone call he's getting is from one his baby mommas calling to complain that he hasn't paid his child support? See how bazaar that sounds? What I decide to put on or not put on in the course of a day does not give any man the right to catcall, touch, proposition, or force me into a conversation or action that I explicitly say NO to! On an episode of "Ask A Black Man", the men were giving advice on how a woman should set up her Social Media sites based on their likes and dislikes. Huh? Since when did you life/relationship hang ups become mine? If you took the time to read my About section on Facebook, or even my profile description on Instagram or Twitter, what pictures I do or don't post shouldn't dictate if you would like to get to know me better. 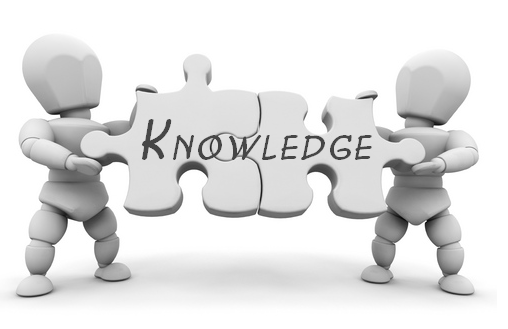 If we took the time to read the information that is provided, we would learn what their interests are, possibly where they went to school, organizations they are involved with, and where they work. Now if the person hasn't completed their about section . . . I'll leave that up to you how you want to handle that situation. I would love to facilitate/participate in a forum/show that operates on the same premise as Ask A Black Man or It's Not You It's Men where it was an all female cast, talking about female issues in Life and Relationships! Let's hear what mature, intelligent women have to say about their experiences in Life and Relationships. Let them inform the world what they are looking for in a man, how they wish to be treated, and what it takes to sustain a long lasting relationship with them! I mean relationships are supposed to fifty fifty, right? Give and Take? Maintain a balance so that neither party feels neglected or used or like the onus of the success or failure of the relationship falls solely on their shoulders! I have the cameras, a green screen, and editing software! I just need some panelists, a location, a live audience, and a method for distributing the content! Sponsors would be nice as well! Thanks for tuning in to this blog entry and remember . . .
We are all unique in our thoughts and feelings!